According to The Hindu, India has rebuffed Italy’s offer to pay 600,000 euros, roughly Rs. 4.4 crore, to secure protection from any legal action against the two Italian marines, India reportedly told Italy that “murders are not compensable offences”. Massimiliano Latorre and Salvatore Girone, two Italian marines are accused of killing two fishermen off the Kerala coast in 2012. However India, said it would help expedite the trial at a Special Court within four months. The Indian representative has reportedly told the tribunal that he has been “instructed to state that India is prepared to guarantee that the decision of the Special Court could be handed down within four months from the date on which the hearings open, if Italy were to cooperate and withdraw its objections to the procedure before the Indian Supreme Court”. According to India Today report, India has rebutted Italy’s submission before the tribunal that there is no scope for diplomatic negotiations. “Italy was informed on the private channel of engagement between the senior Prime Ministerial advisers that the statement by Minister Swaraj reflected the position of the Government," Italy had told the tribunal after Sushma Swaraj, Foreign Minister said in May this year, that Italy should join in the judicial process as the matter is sub judice. R.Bundy, India’s representative rebutted “here is absolutely no evidence to show that it was only in May 2015 that it became clear that a diplomatic solution could not be reached, or that, as Sir Daniel (Italian representative) asserted: At this point -- that is May 2015 -- the Indian Government indicated to Italy that it had no latitude to pursue a negotiated settlement given the engagement of the Indian Supreme Court. Where is the evidence of that statement? It is not on the file. Pure assertion. My colleague has not pointed to any document that supports this claim that somehow it was only in May of this year that settlement became impossible. Sir Daniel's arguments in this respect are pure assertion"
Italy had raised this issue at International Tribunal for the Law of Sea and Live Law had covered the hearing in detail. The tribunal witnessed the two sides locking horns at each other. While India went to the extent of saying that “Italy has betrayed solemn promises made to India”, Italy had said such an accusation is totally unacceptable. 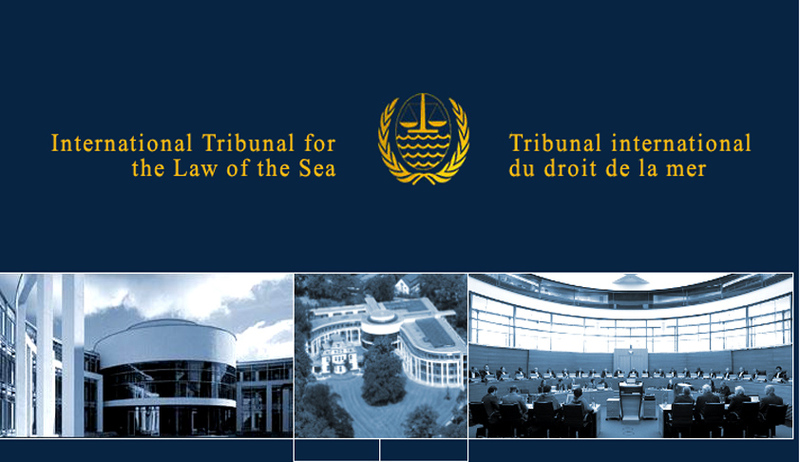 The ITLOS is expected to deliver its judgment on August 24.